With social media sites becoming such important tools for providers of products and services and given the time that many people dedicate to reviewing and updating their social media feeds, it is no wonder that major organisations see social media now as the key personal marketing tool. Social media users tend to have a number of different accounts across the various platforms and according to a report published in Q3 2017 by Global Web Index, more than 98% of digital consumers are also social media users. The report claims that an average of 135 minutes per day is spent on social networks and messaging with many users dipping in and out of different sites for different reasons throughout the day. Interestingly, the report also claims that we may be reaching some kind of plateau in user behaviour since 2017 was the first year with no noticeable growth in the number of social media accounts per user. The growing application of artificial intelligence to all that we do online means that the capability of IT systems to review activity and segment users for specific targeting of products and services is growing dramatically. Indeed these tools are really becoming focused towards understanding individual’s behaviour based on their posting and search histories and guiding them towards what are thought to be the ideal products for them. The idea is to guide the user quickly and smoothly towards the products that are the right match for their perceived profile. Over the past couple of years we have seen a trend towards the use of private messenger services such as WhatsApp, SnapChat and Messenger and the use of these tools is now growing faster than the public social media sites. This in turn provides another fabulous opportunity for the marketeers to analyse the hugely rich source of consumer information that these apps can provide. In the banking industry, real interaction with customers is a necessity and with digital having become such an important channel for the banks, the social media channels allow them to connect and reach out to far more existing and potential customers than traditional channels. Customers have almost forced this requirement since through their own enthusiasm for social media, the banks need to not just have a presence in social media but need to engage and understand customer’s behaviour in order to meet their needs and avoid churn. For example, the ability to explain products and services via YouTube videos means that banks can very quickly point customers towards key information that can help them with their investment and product buying decisions. The ability to then complete transactions through either online banking apps or the social media sites themselves (e.g. a Facebook funds transfer, offered now by many banks) means that the whole process can be very low touch from the bank’s perspective. These kind of approaches lead of course to new challenges for both parties in any ensuing transactions. How can consumers be sure that the mobile platforms they are using are kept safe from cybersecurity issues? How can the banks be sure that the person buying the product or service is indeed the account holder and not somebody committing identity theft ? Any failure in these areas can of course have a big impact on the brand of the bank. A security issue can be shared quickly by consumers and the bank’s reputation can easily be damaged. Building and keeping the position of the bank’s brand as a safe and secure provider of financial services is key since it is not straightforward to manage cancellations and refunds in the event that things go wrong. The potential threats can lead to banks being wary to promote their products and services via social media but at what price ? What is the potential impact of not engaging with customers in the way that they now come to expect ? The good news is that through years of experience of working with some of the largest banks on the planet, Hitachi has an intimate understanding of the banking systems and security landscape. We provide a range of tools and services to help financial providers to manage their security profiles effectively and isolate themselves from the potential impact of banking fraud and identity theft. Our world class cybersecurity solutions are used by many banks to protect the online channels including mobile devices from would-be threats. 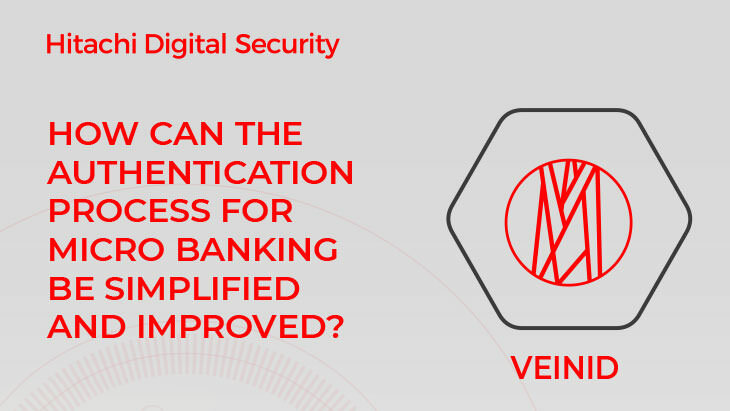 We do this not just by keeping the mobile device safe when a consumer is using a bank’s transactional services but also by protecting the bank’s web servers and internal systems from external threats. 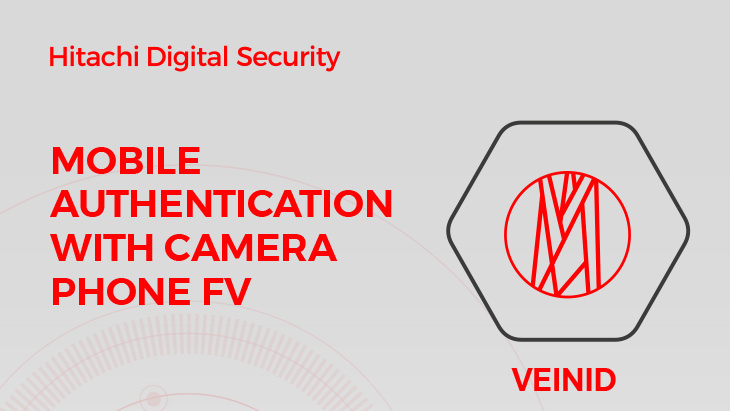 Our privacy compliant VeinID biometric solutions are used by leading banks, including in the mobile channel to authenticate users and to ensure identity. It means that both customers and providers can be sure that important transactions cannot be compromised. 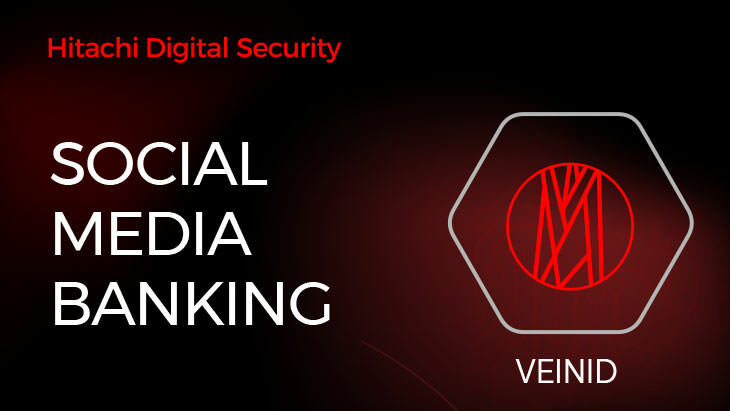 For further information on how these tools can be deployed to enable secure social media banking, please contact us via Banking.Solutions@Hitachi-eu.com.